Get your Adverts on Google today! 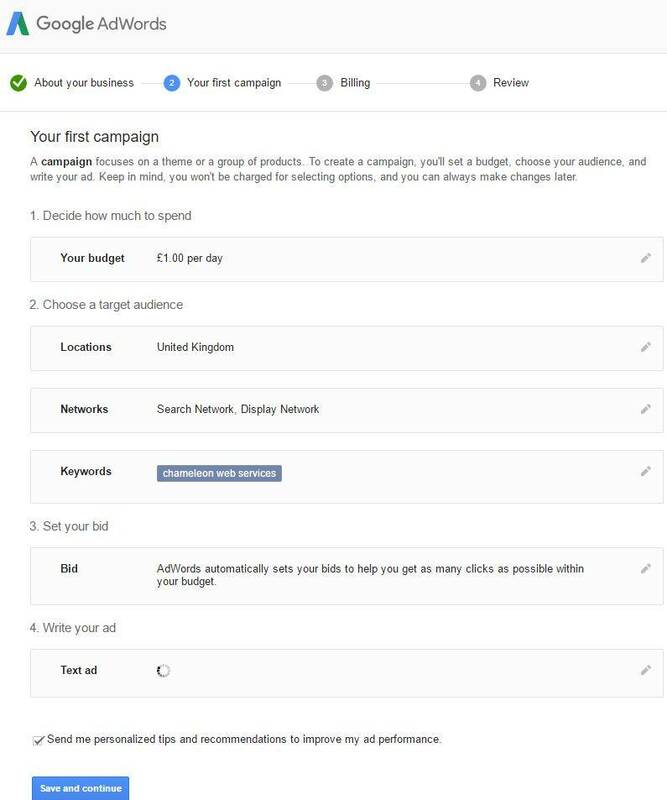 So you have decided to get yourself on Google using AdWords and you have been asked to setup an AdWords Account or want to try and run an AdWords account on your own. Using AdWords you can be seen by customers instantly instead of waiting for SEO to achieve organic rankings. AdWords provides the ability to be top of the search results on Google when you want to be on top for the chosen keywords you select, which allows you to be seen for the products or services you offer. You only pay when the person searching actually clicks to visit your website or calls you. 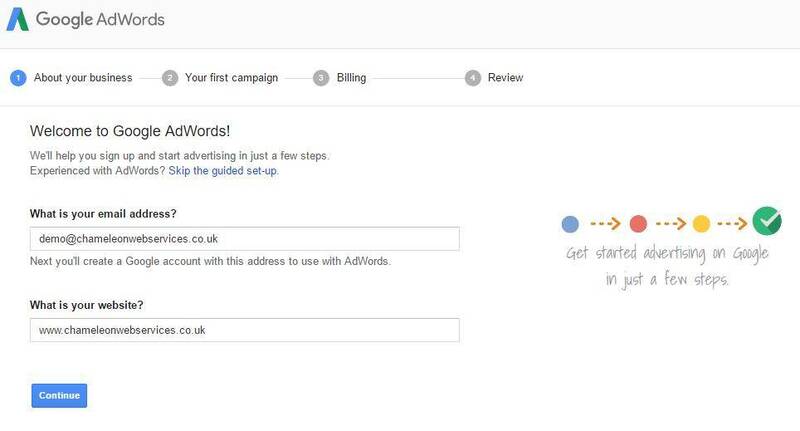 Getting setup on Google AdWords is actually simple and only takes a few minutes. 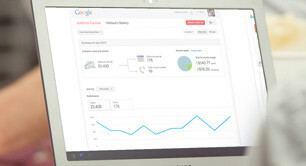 We recommend you get expert help from an AdWords Management company like ourselves. 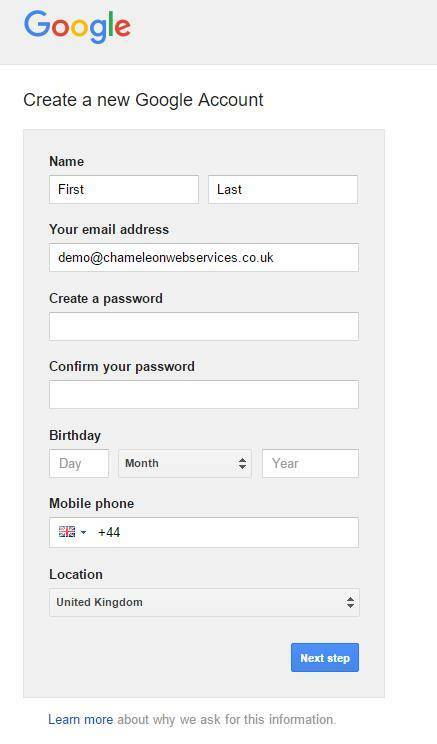 Google ask this so that they can create a Google account with this email address. This will be used with AdWords and this is what is used to login to AdWords. All correspondence will be sent to this account such as spend and activity information, warnings and opportunity. This is the website you are going to be advertising in Google AdWords. If you are part of a franchise and have a page internally on a main website then this will be the page related to your franchise. Simply enter the website URL. You will next be asked to provide further information. Name – this will be used across all Google services going forward. For example, when you create content that you want to share with others, your name will appear with this content. Email Address – This will use what was entered on the previous screen. Password – This is used when logging in and when creating a password you have to ensure you use at least eight characters. If you need help choosing a smart password. Birthday – your date of birth helps Google provide age-appropriate settings and these are used outside of AdWords. Mobile phone number – This is one of the easiest and most reliable ways to help keep an AdWords account safe. Since you have physical possession of your phone, Google use this to provide easier ways for you to get back into your account if you ever forget your password. This field is optional, but strongly recommended if you have a mobile phone. 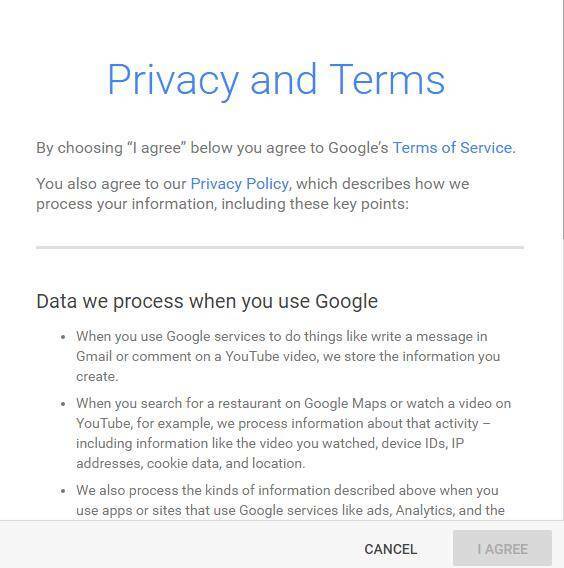 You will then have to accept Google AdWords Privacy and Terms by scrolling down and selecting “I AGREE”. You can call Google on 0800 026 1713 for assistance. Google’s AdWords Call Centre is open Monday to Friday, 9:00 am to 6:00 pm. Calls to 0800 numbers are free from BT landlines but charges may apply if you use another phone company, call from your mobile phone or call from abroad. 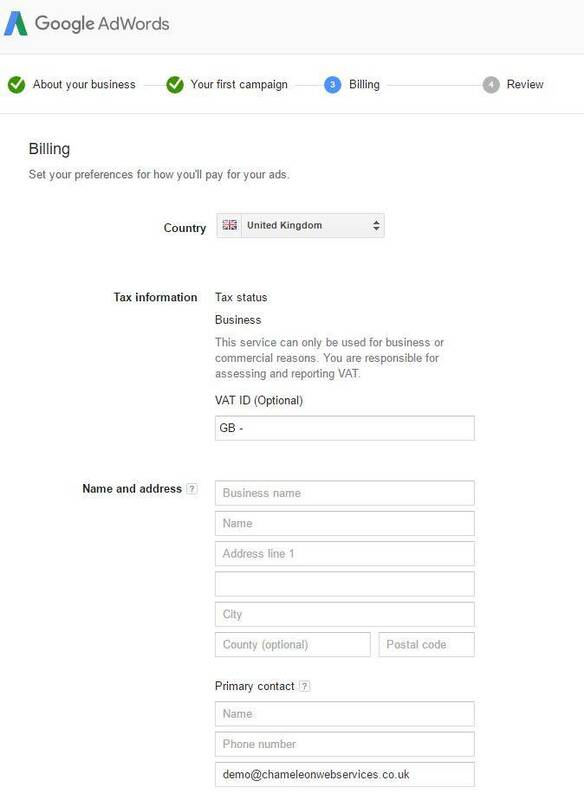 The FREE Google AdWords Help and Support is for advertisers based in United Kingdom, available in English only and subject to business and website qualification. The next screen is the basic requirements and this officially can be setup as anything you wish due to the fact the management company will be starting from a clean start and your entered information is not likely to be used. 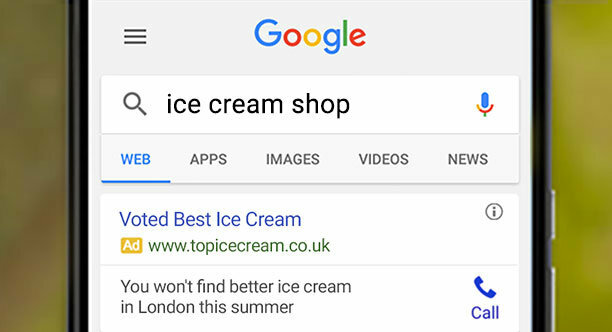 Text ad – Google wants you to create an advert. Do not worry about this and enter basic information. Landing page = This should be filled in already. Ad Headline = Put your company name. Ad Text = Enter something for you business. Ad Text (continued) = Enter something for you business. The next screen is the billing information. What’s my Google AdWords Customer ID? The Google AdWords company you are working with will need the Google AdWords Customer ID. This can be found at the top right hand corner once you have setup your account or logged in. Make a note of this number and send it to the Google AdWords Management company. Chameleon Web Services is an official Google Partner and to ensure you are getting the best possible service from us, your Google Partner. We are checked and examined yearly by Google. If you are running AdWords yourself, the advantage of having a company like Chameleon manage your account will pay for itself quickly. 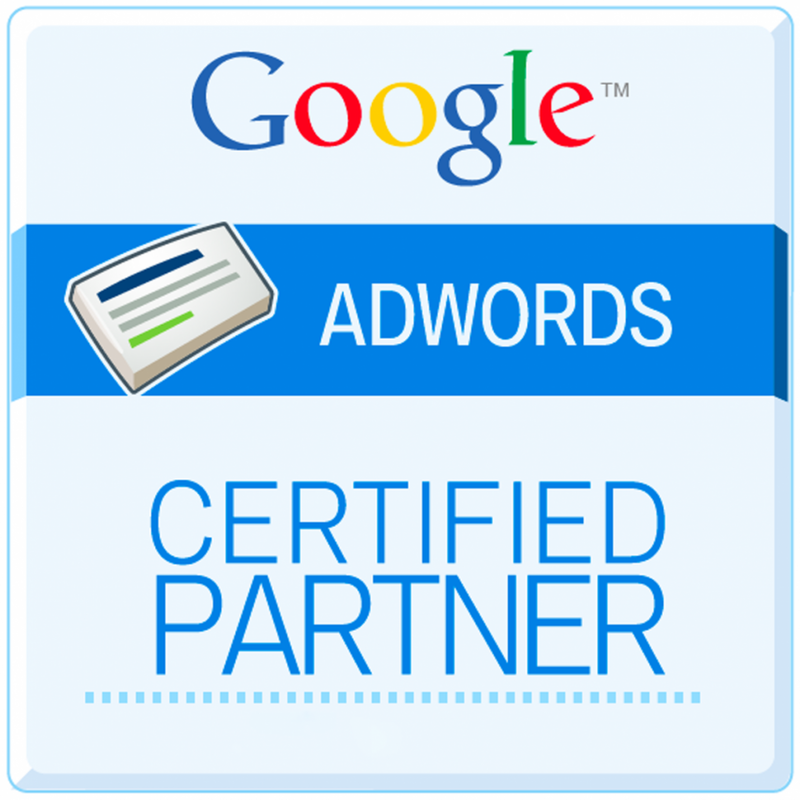 Also if you are a new AdWords user we can provide vouchers up to £150. 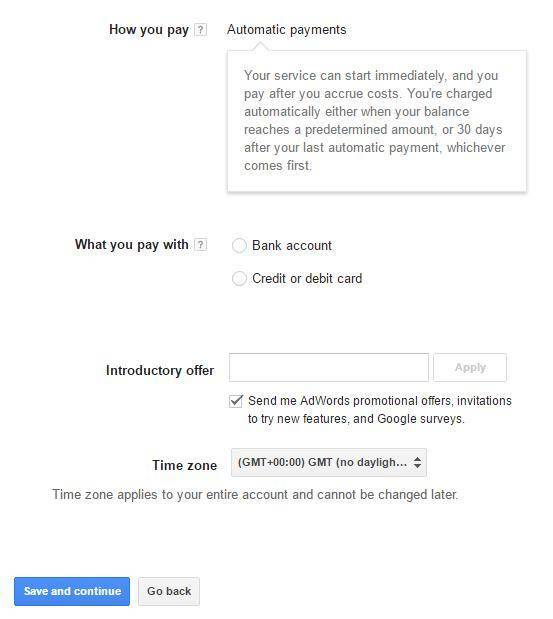 The way this works is we authorise your account and then Google will match the spend up to the value of £150.00 in the first month.